It’s Giving Tuesday today – a global day celebrating all the reasons why it’s good to give, whether it be donating time, money or your voice in support of helping others. The Reader is proud to be a partner of Giving Tuesday in the UK for the second year running alongside thousands of others around the country. 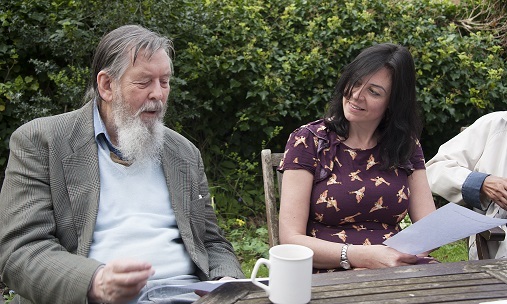 Our shared reading groups take place weekly, helping people connect not only to the literature that is being read – full of language, thoughts and feelings about what it is to be human – but to a better understanding of themselves and others. In many cases the people we reach through shared reading are isolated or frustrated with their life situation, and an hour and a half’s worth of reading each week can become a priceless gift. Last spring I was volunteering with The Reader, reading 1:1 for an hour every week with an elderly gentleman. He lives alone, an 80 year old man with no family and few friends still living. He is utterly dependent on those of us who come each week to create a support system for him, his makeshift family. Not a comfortable position for a man who has lived an active independent life, part of a generation that survived a world war and is unsure what to make of our 21st century with its predisposition for ‘thoughts and feelings’. In our first shared reading session together, we’re both nervous and awkward – me perhaps more so, as I am aware that the elderly gentleman is blind and focused on my voice so I MUST speak in a firm voice that does not betray my nerves, nor grate with its nasal North American ‘mispronunciations’. I begin our story and can feel he isn’t sure what to make of all this, most likely wondering what he’s let himself in for. He is a ‘nonfiction’ reader. Nonetheless he is polite to me. We break often to discuss our story. I begin to understand that this man I am reading with has not been blind for very long and has many, many unresolved emotions he is dealing with. The magic happens when I read our poem, Until You Too Have Journeyed by Kei Miller. A moving poem certainly, but one which takes on so many more complex layers when read to someone who has recently lost his sight. My gentleman hangs on every word. I finish and am silent, trying to collect myself, unsure whether I have pushed too far, too fast. He asks me to re-read a particular line, ‘until you have had to find a way, inch by careful inch, stopping to invent an arrow out of wind’. “This is someone who has lived his story”, my gentleman says and we go on, together, from there. Despite each session only being scheduled for an hour each week, Lauren would stay and read for three hours at the gentleman’s home. When their volunteering sessions came to an end, the gentleman recalled If by Rudyard Kipling, reciting it as a gift to Lauren. The gift of reading is one that be can shared with no need for money to be spent – just time, care and dedication is needed. Our volunteering projects around the country allow people to get involved with shared reading for as little as an hour a week, bringing the benefits of literature to those who really need it. 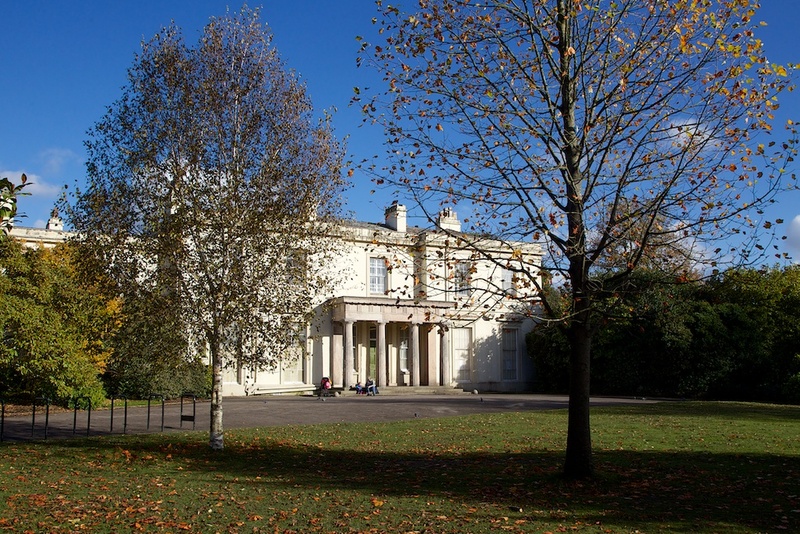 We currently have opportunities to volunteer with us in Liverpool and Merseyside, London – including a new Reading Friends programme reading one-on-one to older people at Guy’s and St Thomas’ Hospitals – and South West England, in Wiltshire and Somerset. If you want to give the gift of reading to someone close this Giving Tuesday, why not delve into our Featured Poem archive and pick a poem to share?